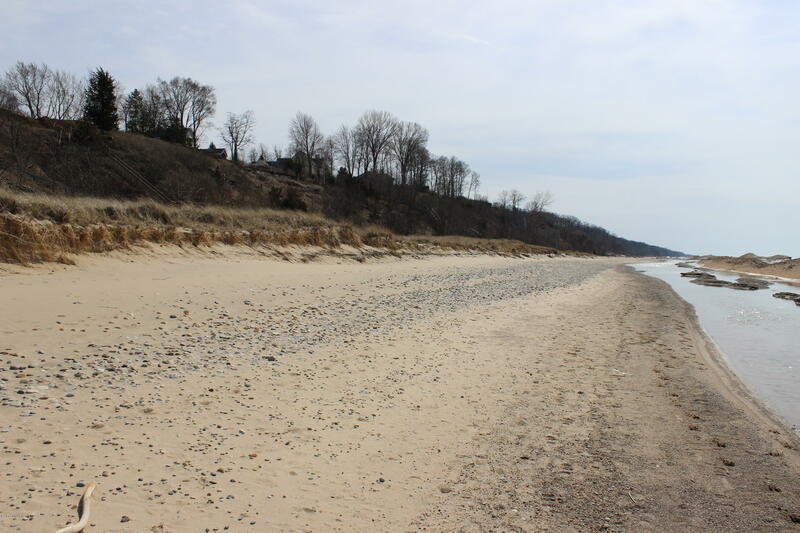 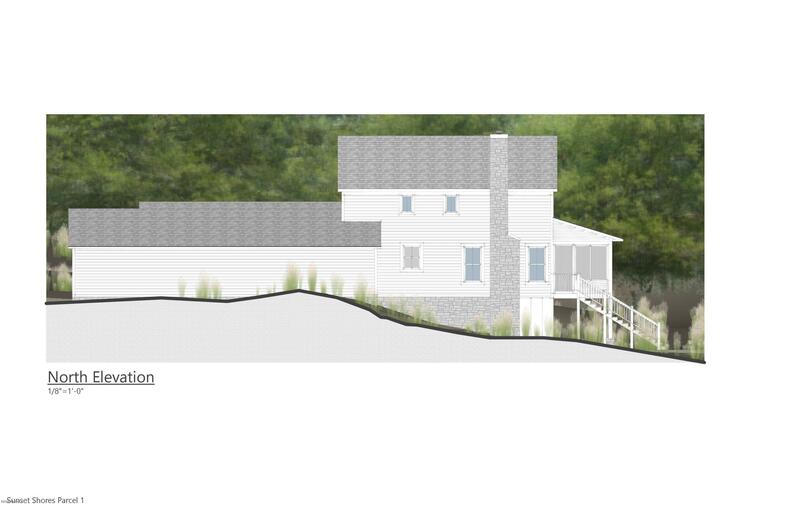 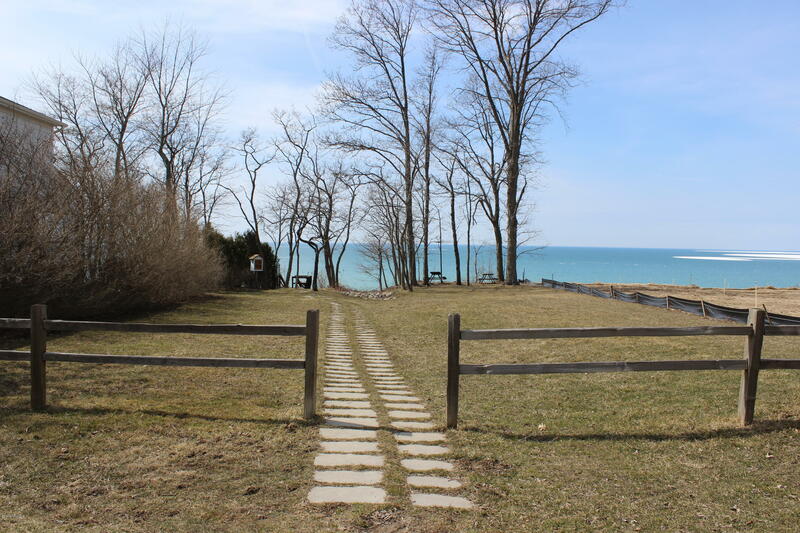 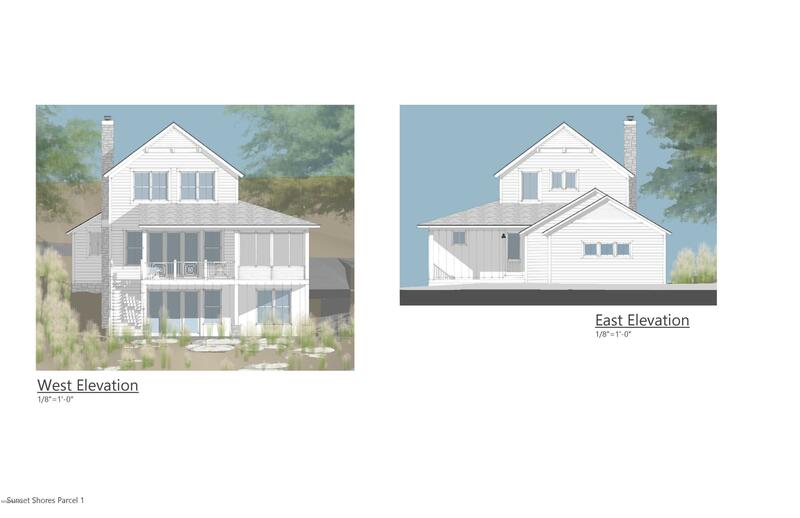 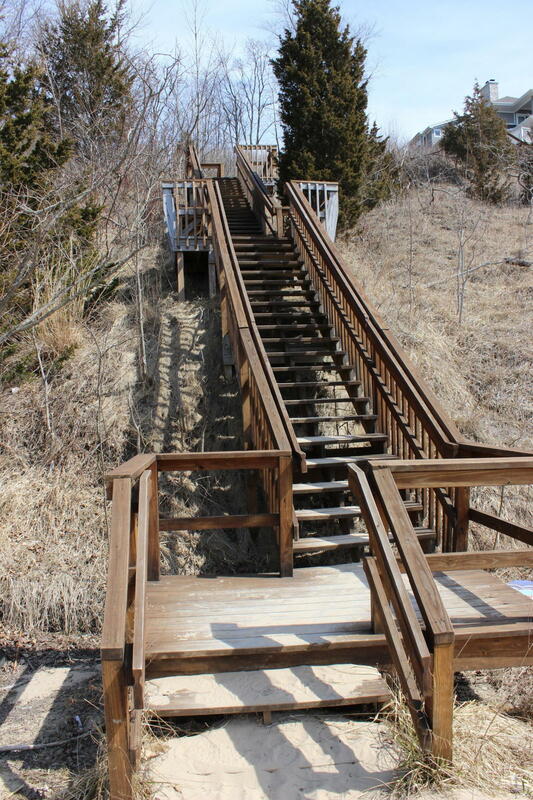 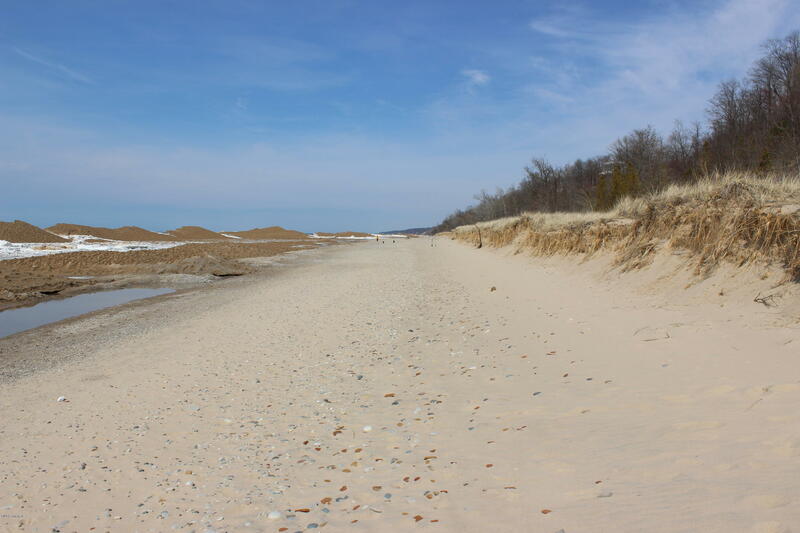 An amazing opportunity to own a home on Lake Michigan! 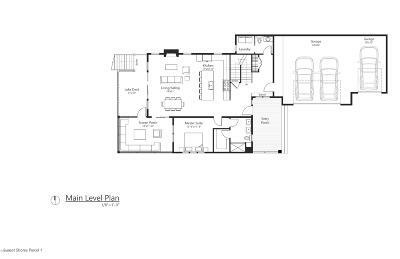 This open concept, new construction home provides ample space for family and friends to join in on the fun and will guarantee years of memories to come. 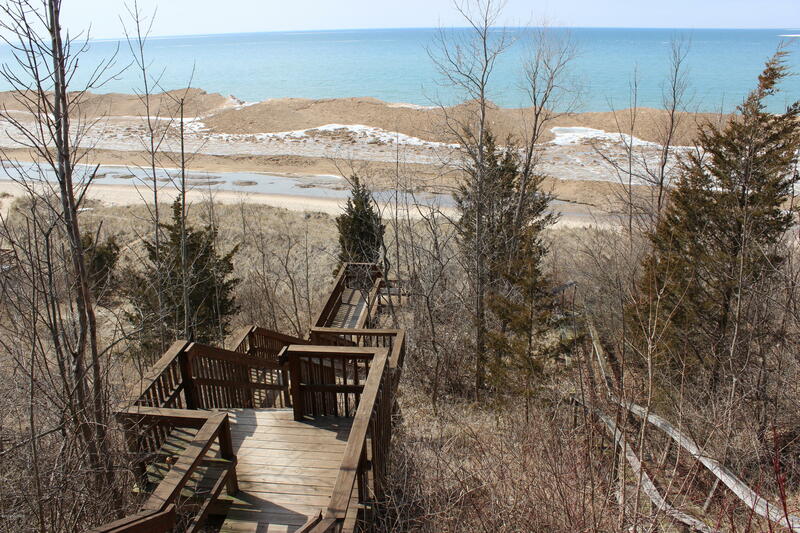 This two-story home is outfitted with a main floor owner's suite and laundry, four-season porch, covered deck looking out over Lake Michigan, and living space with fireplace open to kitchen with a large island, perfect for entertaining guests. 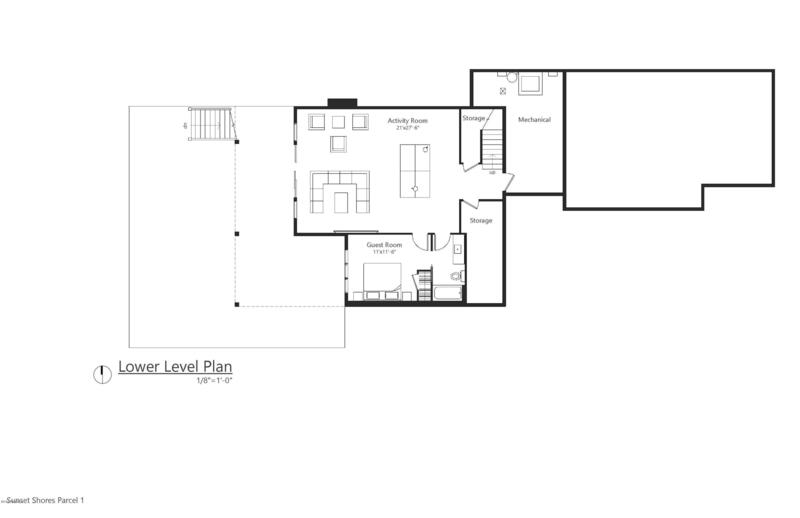 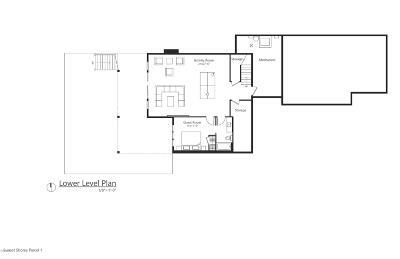 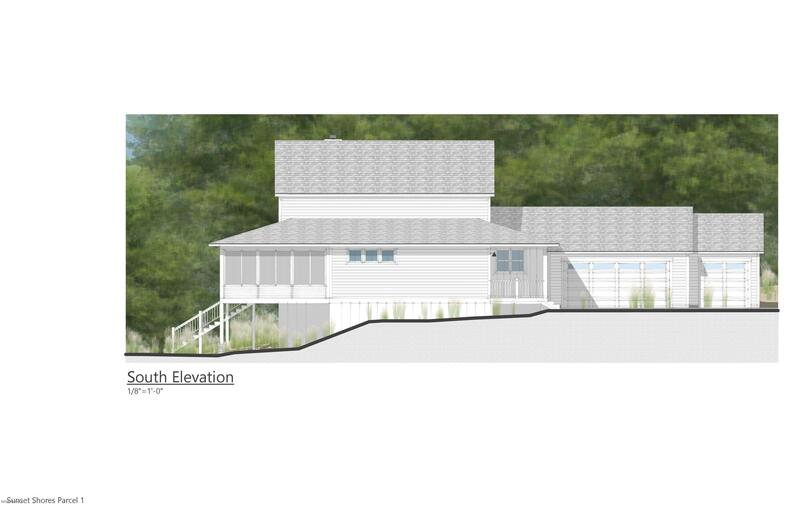 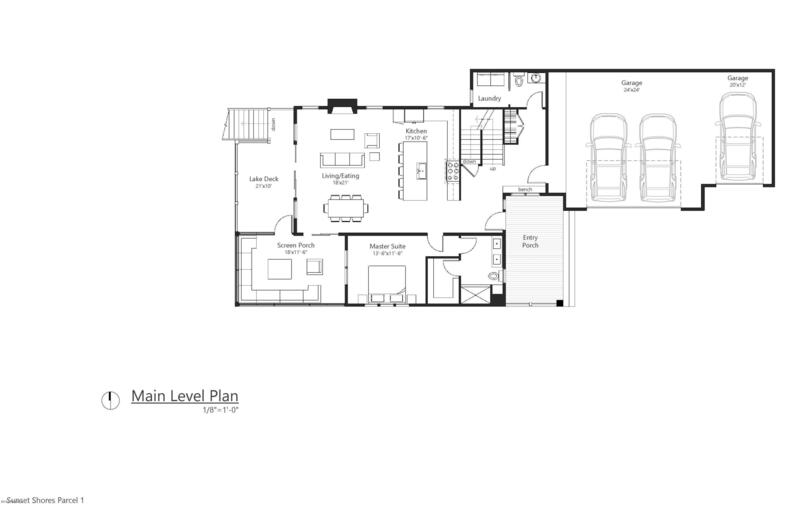 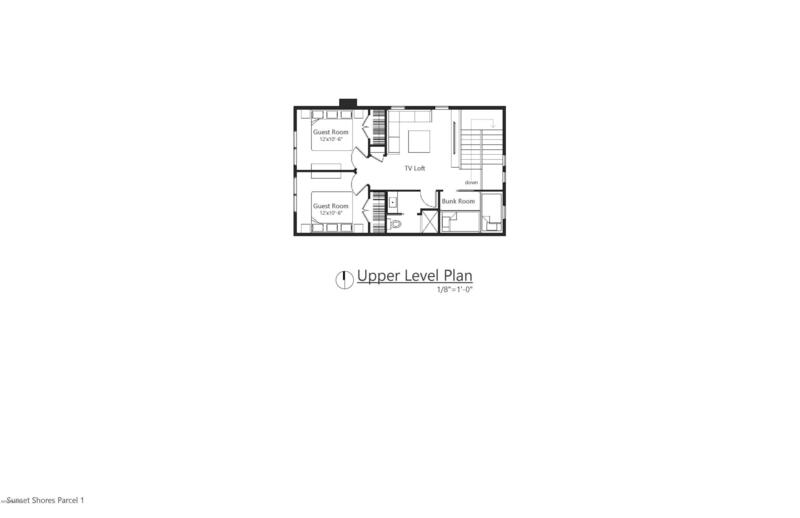 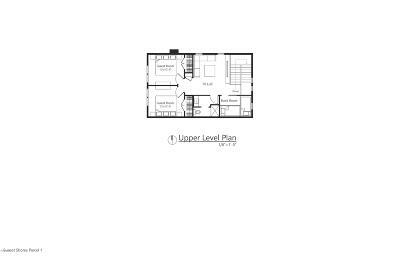 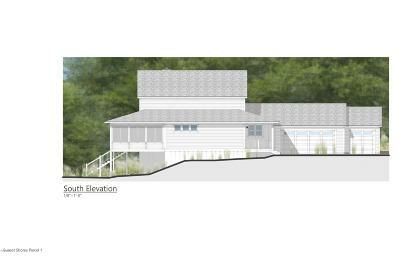 3 additional Guest rooms, Loft, custom Bunk room, and large Activity room with walk-out to a patio will seal the deal. 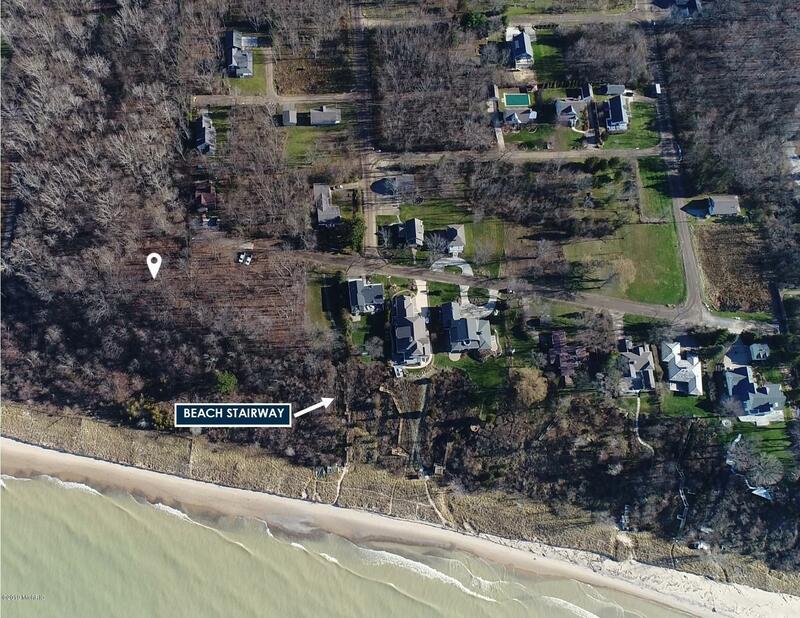 This lot is located in the quiet community of Sunset Shores, with shared access to the private community beach. 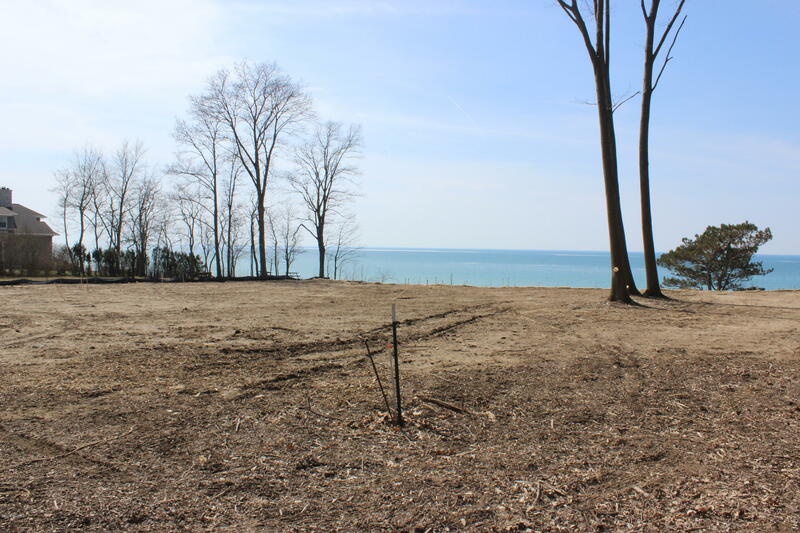 Your new lake home is just steps away from endless fun in the sun. 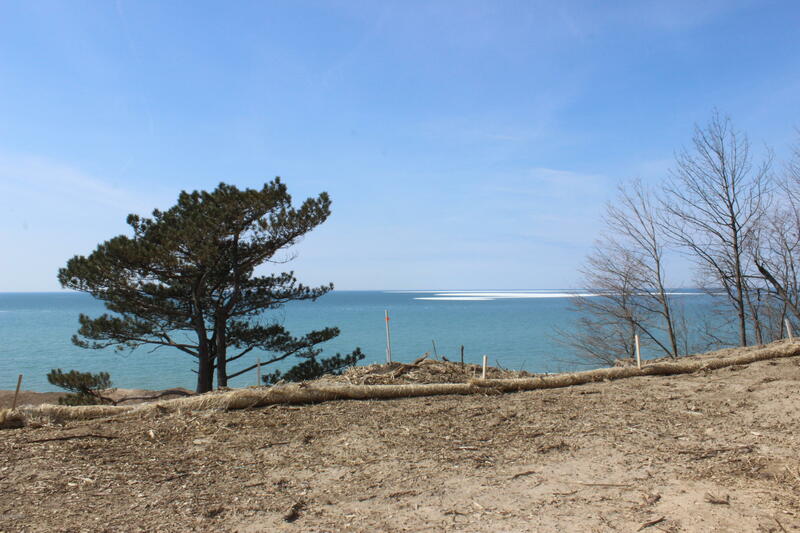 Don't miss out on another summer at the Lake!